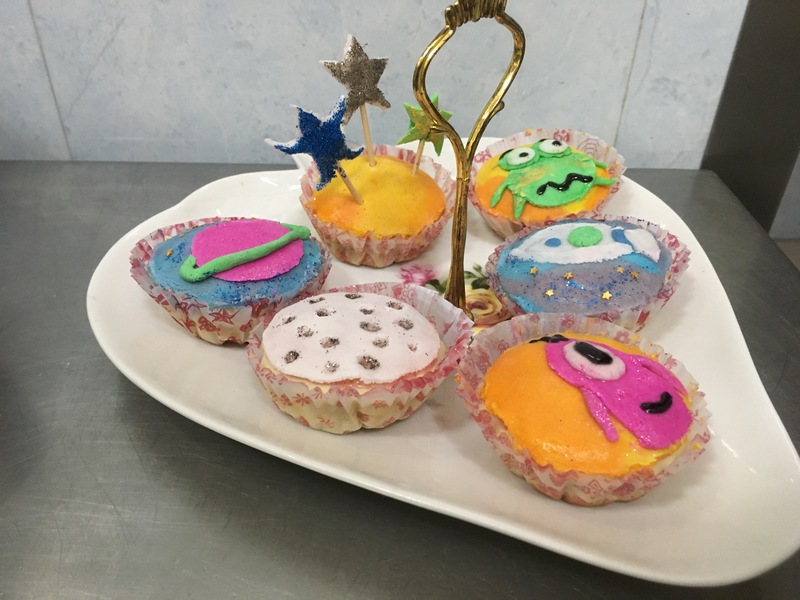 For our last bakery practical we learnt pastillage which is an icing used to decorate bakery products. It is made using icing sugar, liquid glucose, rose water, gelatin and corn flour for making the dough in the end. We made vanilla and cinnamon cupcakes which were used to decorate with pastillage. 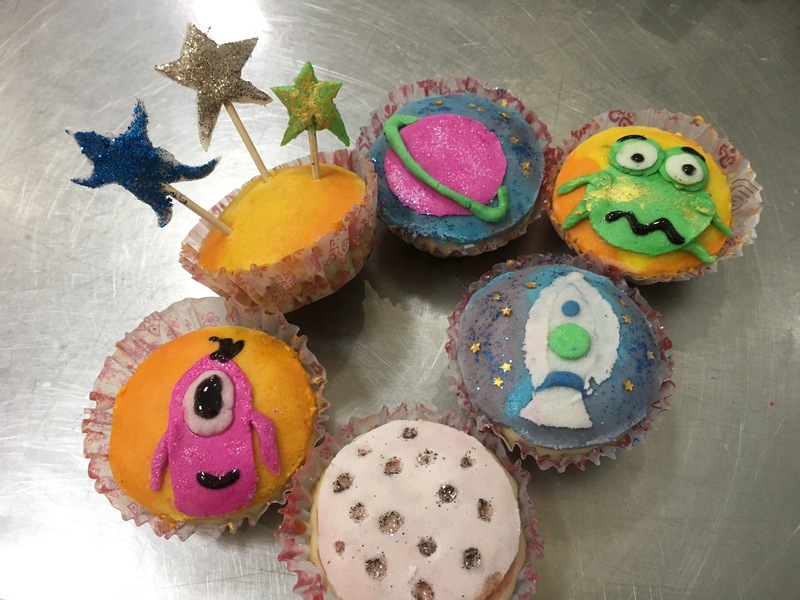 We chose the space theme and decoarated the cupcakes with all edible decorations. 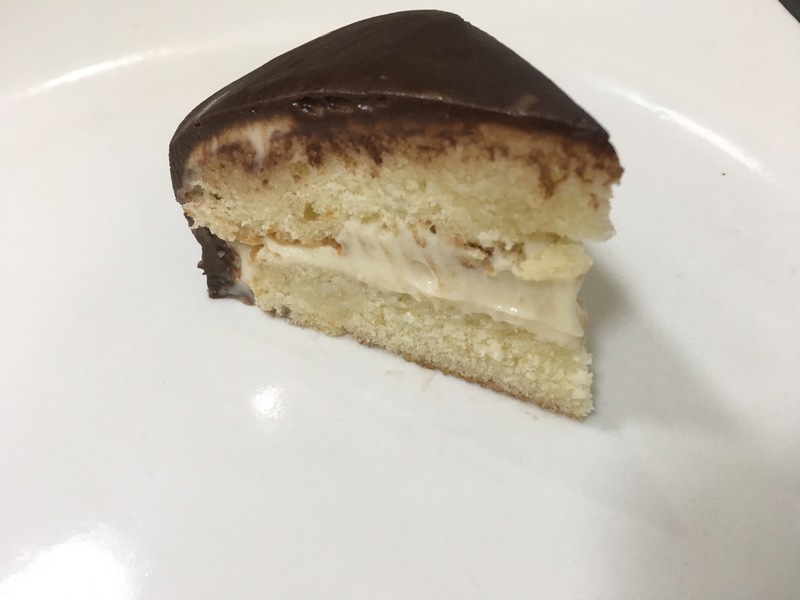 The other thing we made was a Boston cream pie. 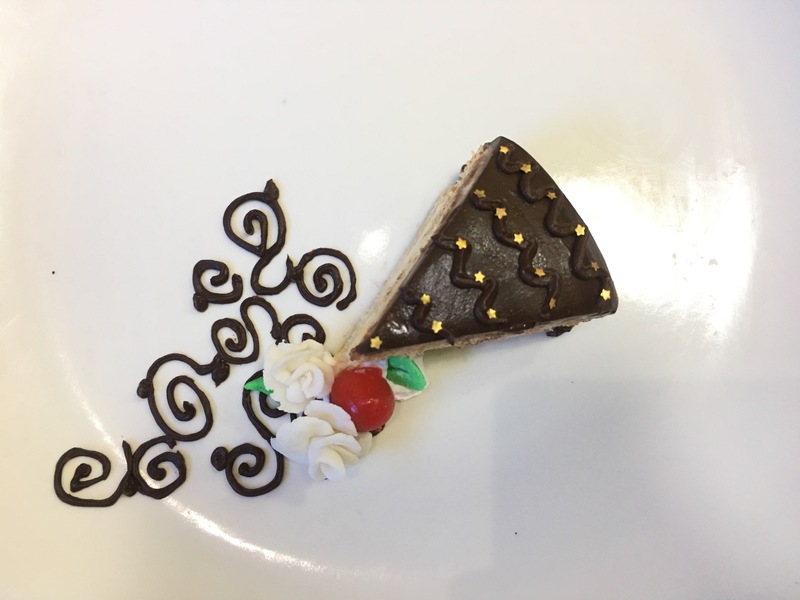 It was made with two layers of a simple vanilla sponge cake. They were layered with a rum flavoured creme Anglaise. Finally it was covered with a thin coating of chocolate ganache. Then it was decorated as shown below. The stars and flowers are all edible.